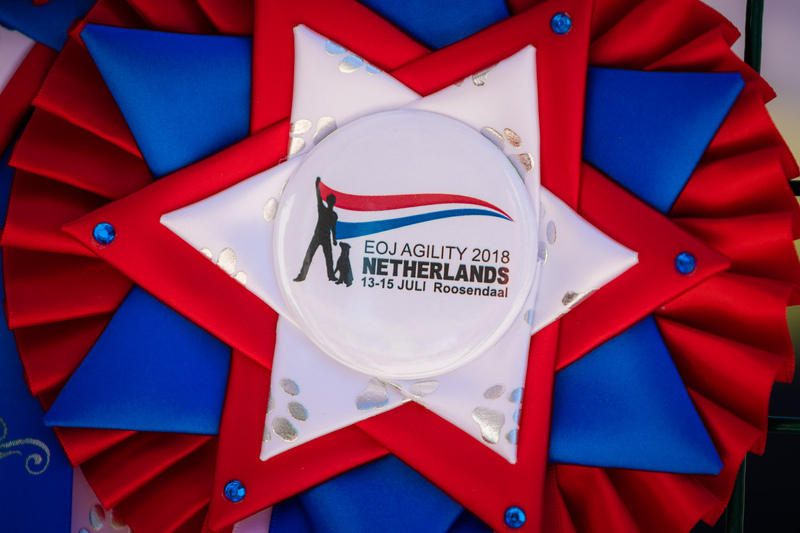 This year I attended one day (Saturday) at the European Open Junior Agility 2018 (in short: EOJ2018). It was great to see so many young handlers and their dogs. The next top agility handlers in the world! Saturday was a very bright, sunny and warm day. It was a pleasure to see so many talented handlers that gave 100% on all courses. In the morning I attended the Individual Large Jumping group, in the afternoon I rotated on all courses – so not all competitors on the team agility are to be found on the photos. Please enjoy watching the photos of this event.